VOD service Netflix just hiked the price for its standard plan in the U.S. in a move that could be, COULD BE, related to the excessive password sharing among subscribers. 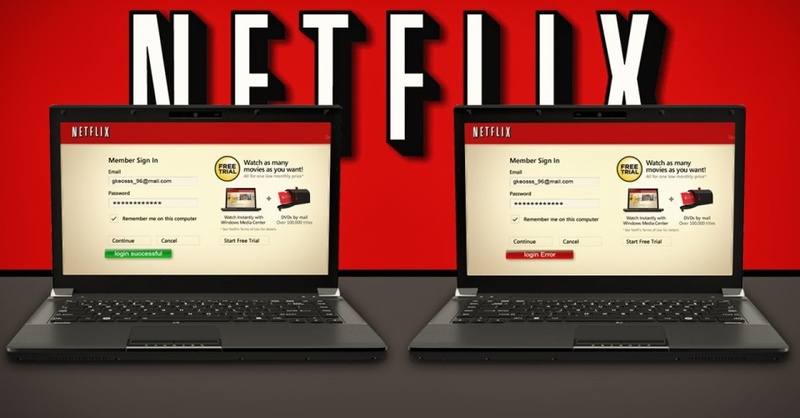 The standard plan is the most popular option when it comes to Netflix subscriptions, as it allows for two viewers to use the service at the same time. This is the only plan tho get a price hike, jumping from $8.99 to $9.99 per month. Netflix said that this price increase will enable the service to provide more content, both licensed and original, but Goldman Sachs is discussing something different here. According to a new analyst note, Goldman Sachs believes that Netflix spiked the price of its standard plan because too many users were sharing their accounts! The $1 price hike reportedly aims to curb the excessive password sharing by offering incentives to users to switch to the one-screen plan while encouraging households with multiple users to upgrade to the four-screen plan.